Don’t you just love the smell of babies? Me too. 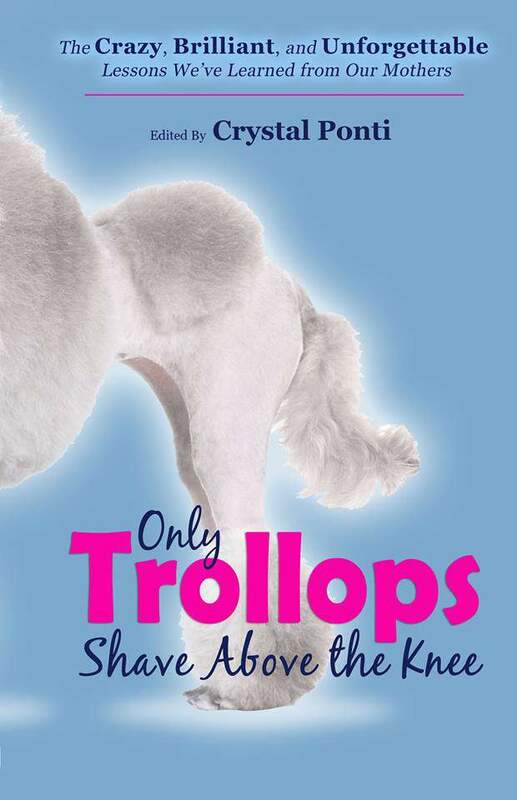 That’s why I have been compensated by Johnson’s® Baby for this post; however, I am sharing my own thoughts. All opinions are my own. Growing up, my mom was the craft Queen. 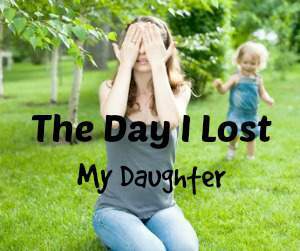 She loved making projects and could sew, hot glue gun and whittle her way out of everything. 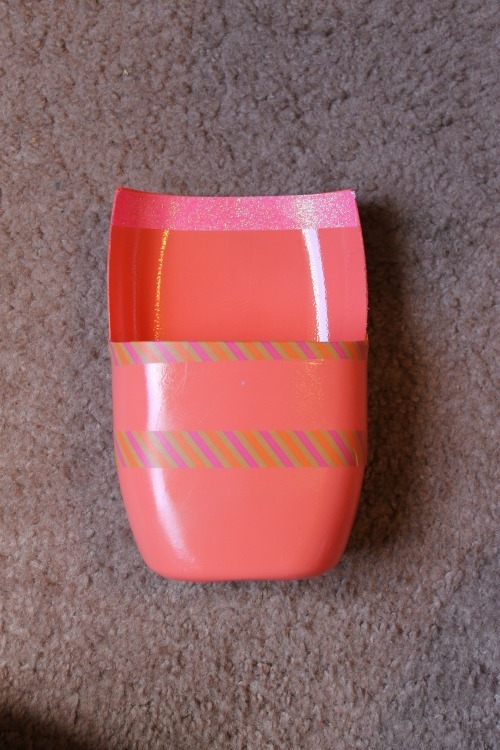 That love of arts and crafts mostly eluded me my entire life-that is until my daughter took an interest in recycling, composting and saving the world in an eco-friendly fashion. Very little items in our home are used and tossed; almost everything is recycled or upcycled (as I like to call it) in a way that honors the Earth and the product. 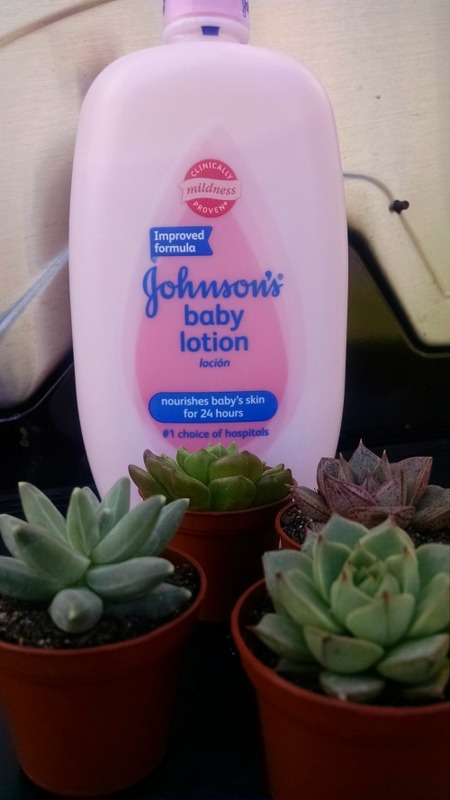 Our latest project is creating a beautiful and unique planter from an empty Johnson’s® Baby lotion bottle. 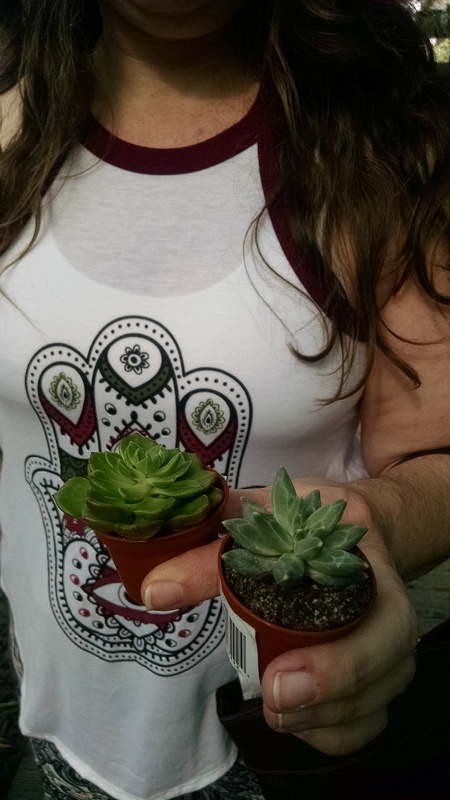 Since March is the month o’the Leprechaun, Beloved thought it would be fun to spend the day planting some cute little succulents that represent GREEN. Green in color and environmentally green. This hack may bring us some good luck. Yes please. 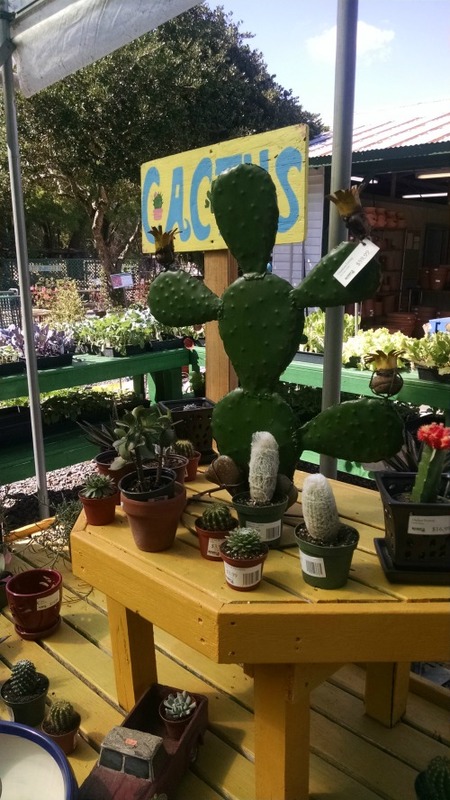 We ran to our local plant nursery to grab soil and some smaller plants that will fit perfectly in our Johnson’s® Baby lotion bottle. 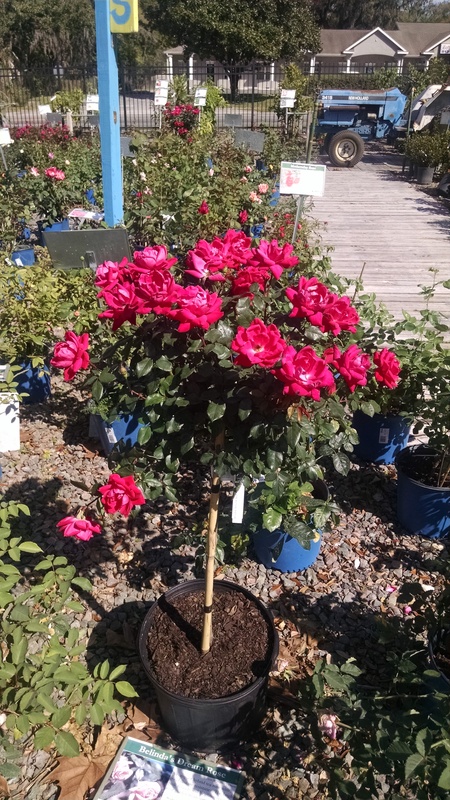 The nursery is such a peaceful place and since it’s really warm already here in Florida, most of their flowers and plants were blooming. We normally recycle our empty bottles and packaging so I didn’t have a lotion bottle handy and since it’s grocery day anyway, we made a quick trip to Walmart. 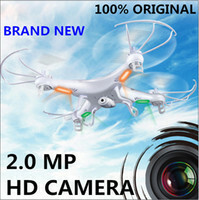 That’s sort of an oxymoron isn’t it? I mean, can anyone really make a quick trip through Walmart? 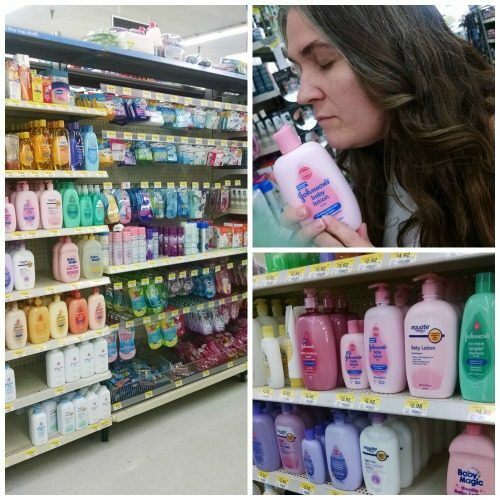 We have a huge Walmart in town so we head straight to the hygiene aisle and a few sniffs later (OMGee the smell) and we’ve got the goods. Every time I’m here I see their sign about home delivery and vow to order online…sadly I never do. I just love shopping and being out and about with other people. It’s fun. 1. Remove all lotion from the bottle. 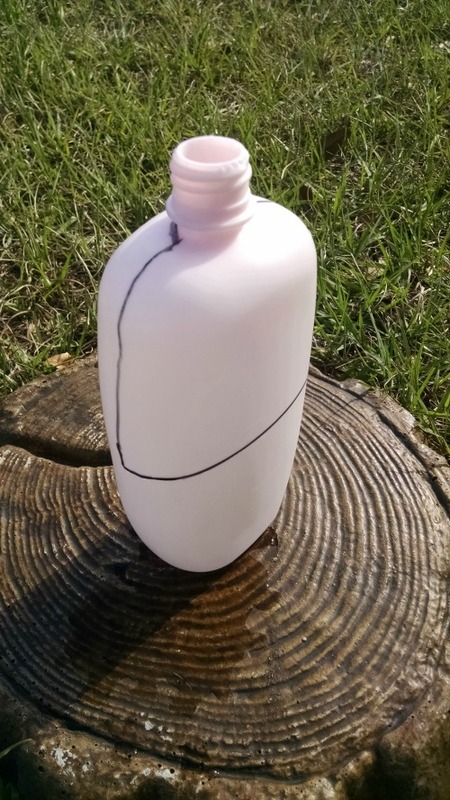 Lotion was on my grocery list so we had to purchase ours at Walmart, but if you already have an empty one, just use it instead of recycling the plastic. 2. Rinse the bottle clean with warm water. 3. 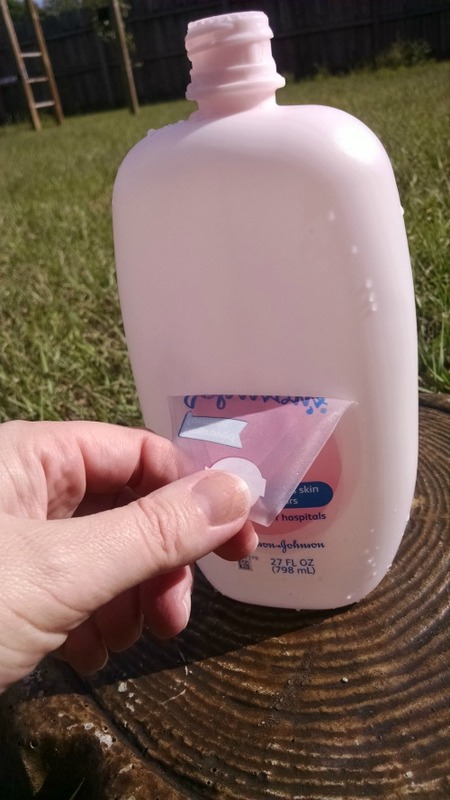 Peel off the Johnson’s® Baby lotion sticker. They come right off. If there is a little residue, simply rub it off with alcohol swabs. 4. Draw the shape of your container with a marker. Get creative! 5. Cut the bottle on your drawn lines. 6. Sand down any rough edges. Be careful the plastic can be sharp so best to let parents do this part. 7. Spray paint your Johnson’s® Baby lotion bottle your preferred color. 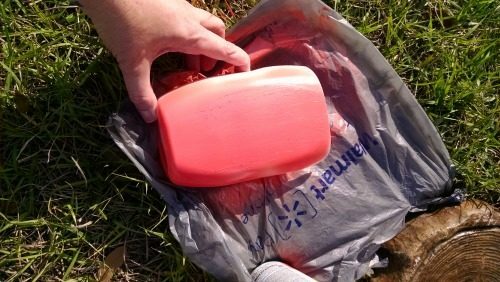 We used Coral that we found at Walmart. Isn’t it pretty? Be sure to choose one made for plastic. 8. Let bottle dry for a few hours. 9. Decorate bottle with any designs, drawings, washi tape or stickers. 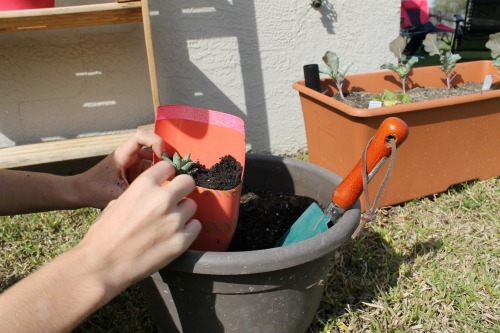 Mom’s have your kids write a message on their planter and you’ll have a keepsake. 10. 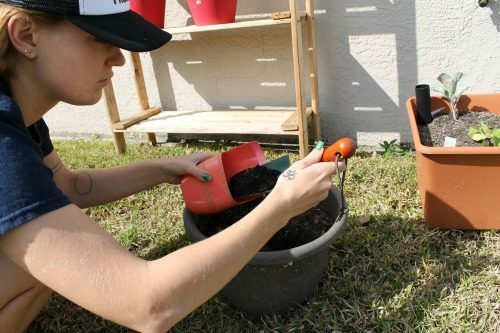 Fill bottle halfway with soil. 11. Insert your plants and accessories. 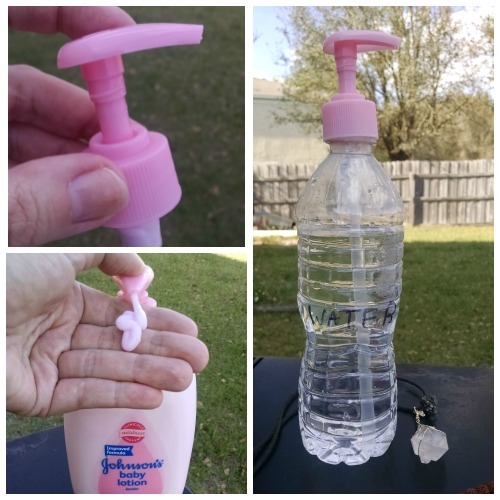 Another great Johnson’s® Baby lotion bottle hack is to use the pump as a watering can. 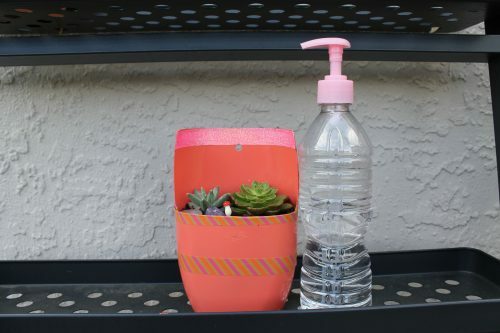 Simply screw the lotion’s pump onto a water bottle and you’ve got a neat way to water your new planter. A few spritzes every week and your succulents will be happy campers. 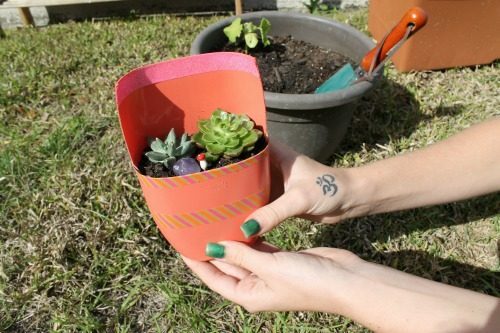 Now you have the cutest little planter that will make you feel good because you saved it from the trash heap. 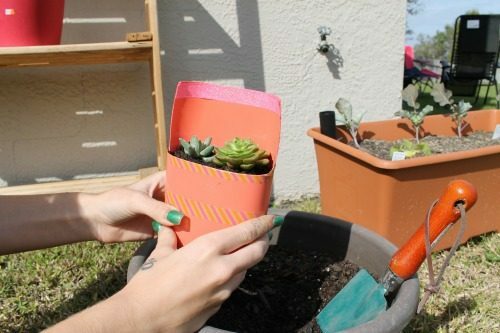 You can hang your planter on the wall (just make a hole punch in it) or stand it on its own on the window sill. 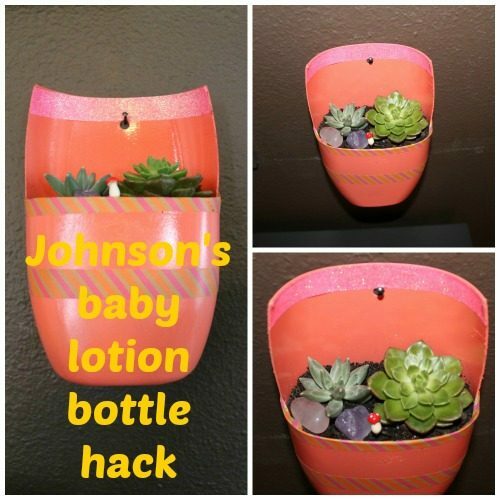 Now that you’ve seen one great Johnson’s® Baby lotion bottle hack, what will you make next time? Don’t you just love Johnson’s® Baby? What hack do you use all the time? 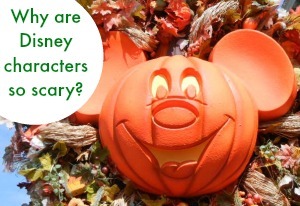 Here’s some more ideas from Pinterest. Disclaimer: If you need to report an adverse event or a product quality complaint, please call the Johnson & Johnson (J&J) North America Consumer Care Center at 800-361-8068 during normal business hours of operation: Monday through Friday, 8 a.m. to 8 p.m. ET. After normal business hours, report adverse events or product quality complaints through www.jnj.com contact us page. ← TheraZinc Elderberry Lozenges keep me on track + healthy this winter. 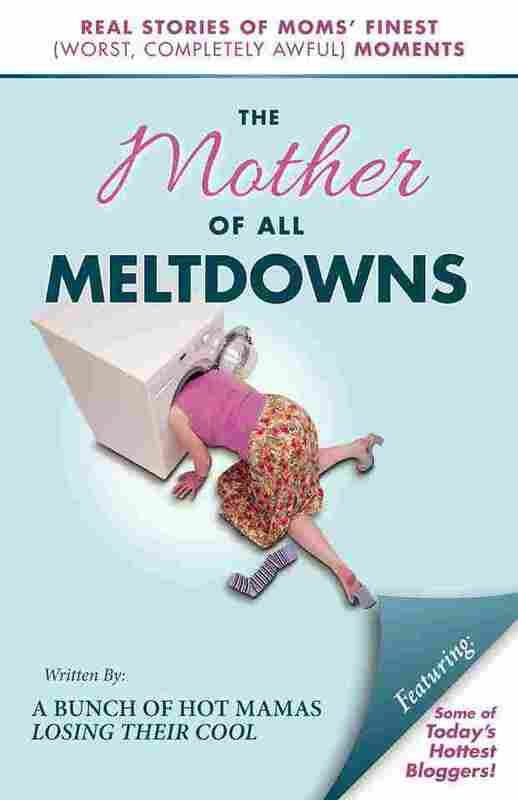 Giveaway included!